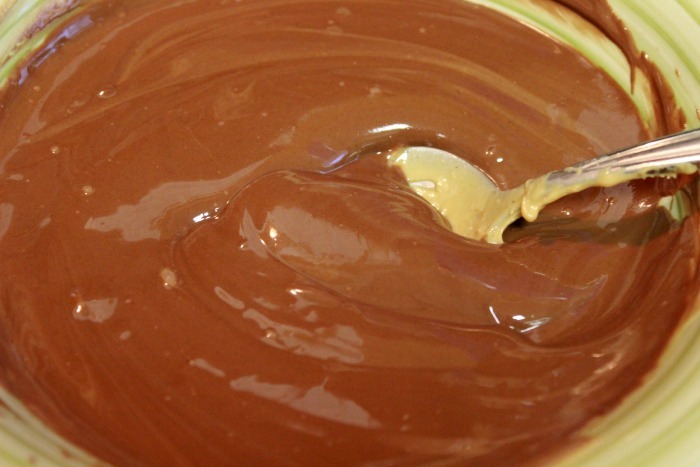 I can’t image anything better then peanut butter and chocolate – one my of most favorite combinations! These Peanut Butter Chocolate Pretzel Bars have an amazing creamy peanut buttery taste with a nice crunch from the pretzels all covered in chocolate – oh yes please!!! January 24th is National Peanut Butter day. 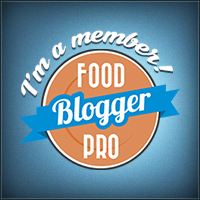 To celeberate I got together with some amazing food bloggers to share some delicious Peanut Butter Recipes. Each month we will be celebrating food with you and to kick it off we are all sharing a delicious recipe with Peanut Butter. Be sure to check out all of their recipes! So sweet and decadent – your sweet tooth will be thanking you! I especially love sweet and salty together – so the salty from the pretzels is the perfect touch. I try to make these when I need to make something for a family gathering so I don’t eat them all by myself! Let’s start with the pretzel layer. First preheat the oven to 350°F. 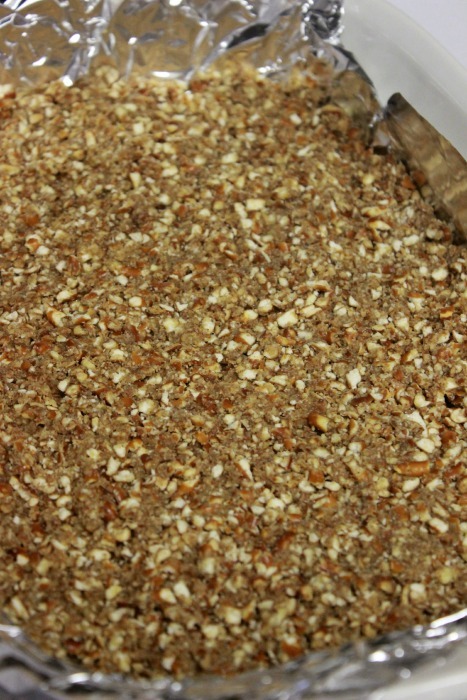 Mix pretzel crumbs, sugar and the butter together. I used my Food Processor to crush the pretzels then added the sugar and butter into the food processor as well and mixed them together that way. Then press these onto the bottom of 13×9-inch baking pan. Bake 10 min and let cool. The peanut butter is pretty quick. 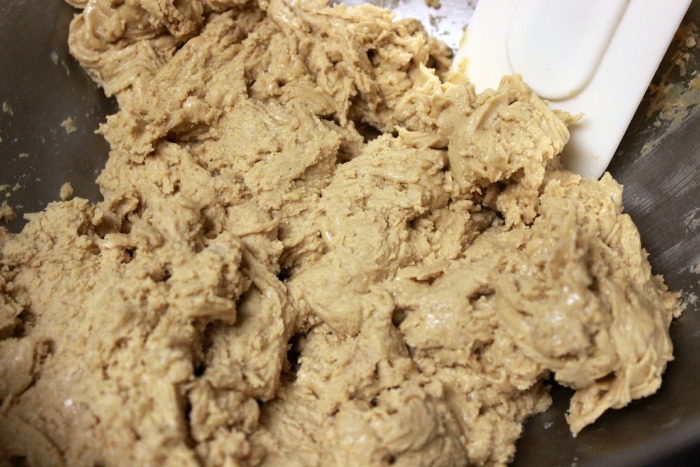 Mix together the peanut butter, butter and powdered sugar. Spread onto the pretzel layer. Sometimes for me it can be a little stick so I use a rubber spatulay or even my fingers to get it spread out. Now my favorite part – chocolate!!! 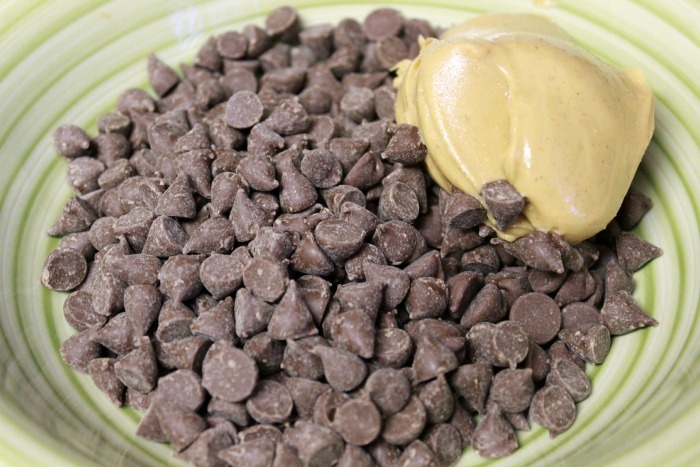 In a microwave safe bowl place the chocolate chips and peanut butter. Put in the microwave for 30 seconds stir and then another 30 seconds. This should be enought to melt it. If not do another 30 seconds. 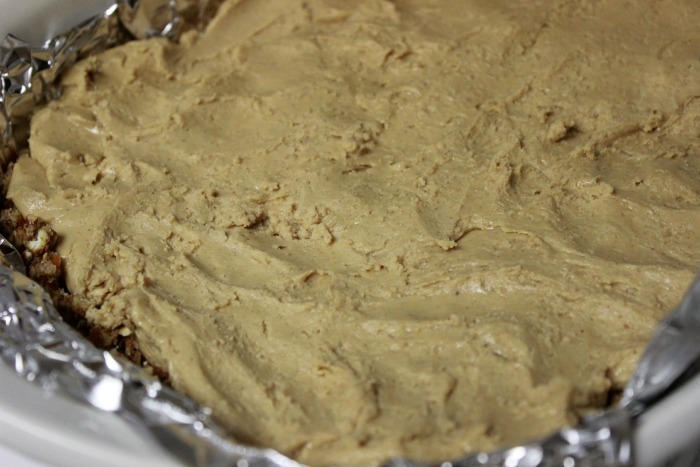 Pour over the pan of pretzels/peanut butter and spread until everything is nicely covered by chocolate. Then place in fridge until chocolate is firm. When ready to serve cut into squares and serve. These are sooooo amazingly goood! 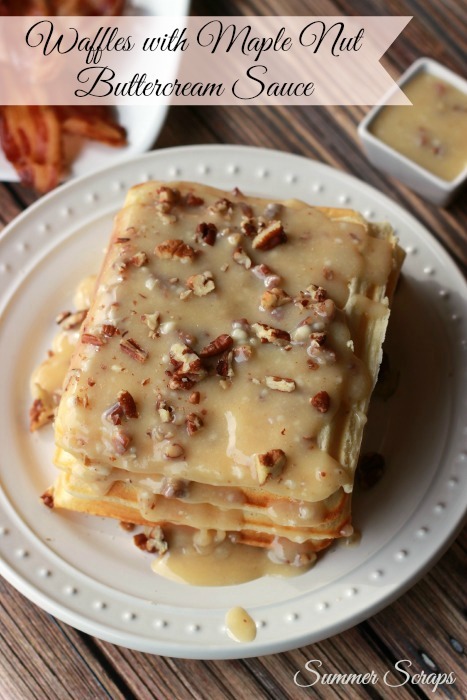 Check out my National Peanut Butter Day post to see these other amazing peanut butter recipes – I can’t wait to try so many of them! Wow these sound divine. 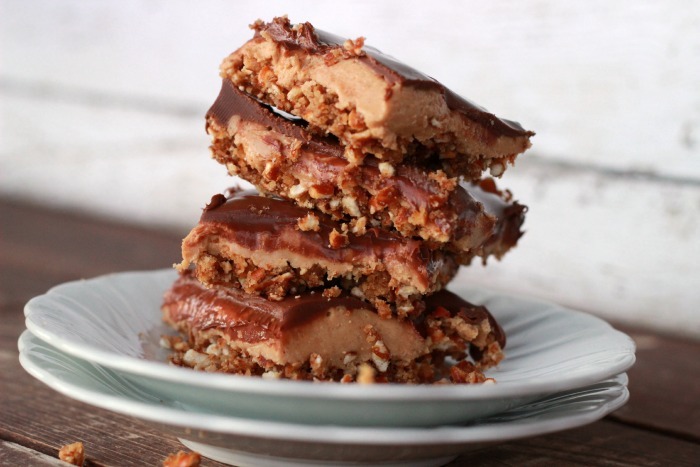 Peanut butter and chocolate and sweet and salty are two of my favorite flavor combos, so combine them all together in these tasty bars and you’ve got perfection I bet. Wowser, these look incredible! They also look SO easy! THanks for the great recipe!! ooooh, i LOVE sweet and salty together. I bet these are amazing! i love, love, love sweet and salty! This looks like my kind of treat! 🙂 Visiting form Moonlight & Mason Jars! Have a great day! These look delicious- I love the idea of the salty/sweet combo! Summer…this looks amazing! 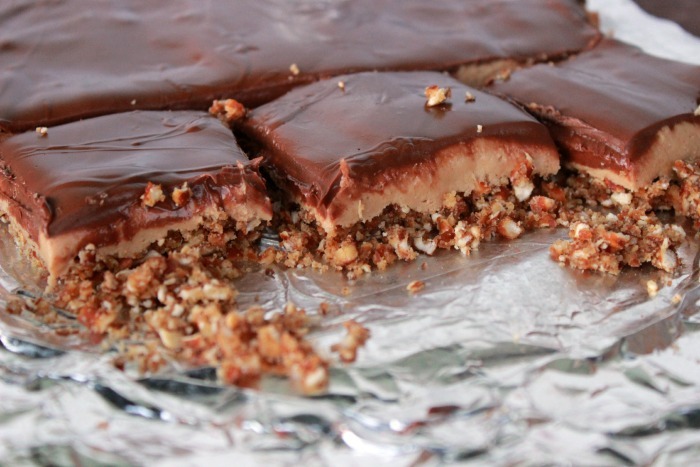 I love peanut buttery treats and this one looks divine! I can’t wait to try this yumminess! Thank you for sharing! PINNED! 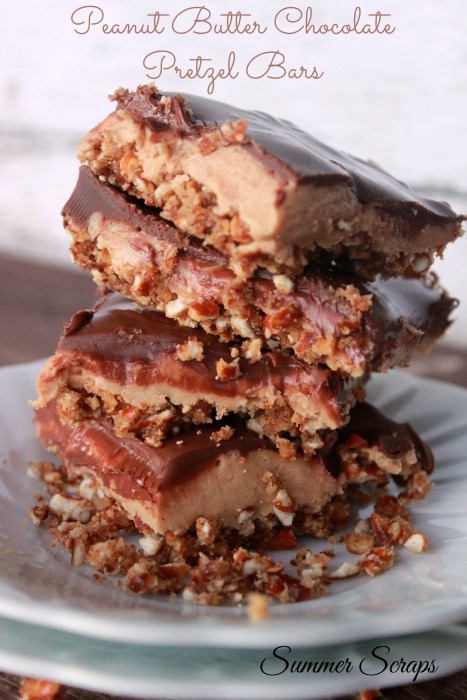 I make a bark similar to this but without peanut butter! My son is begging me to make this. Pinned!! The pretzel crust sounds soooo good, what a great combo! Yum!!! Thanks SO much for linking up to last week’s Hit Me With Your Best Shot party! I hope to see you this week!